CUTE/FUNNY VIDEO: Little Girl Could Be The Next Olympic Diver... But NOT Just Yet... - POP GOES THE WEEK!! 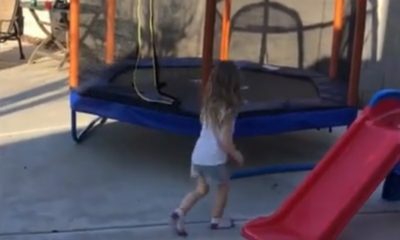 This little girl is completely adorable… and this ‘dive’ takes a HYSTERICAL turn.